In a major win for gender equality in the Arab world, Tunisia became the first Arab nation to approve gender equality in their inheritance law. 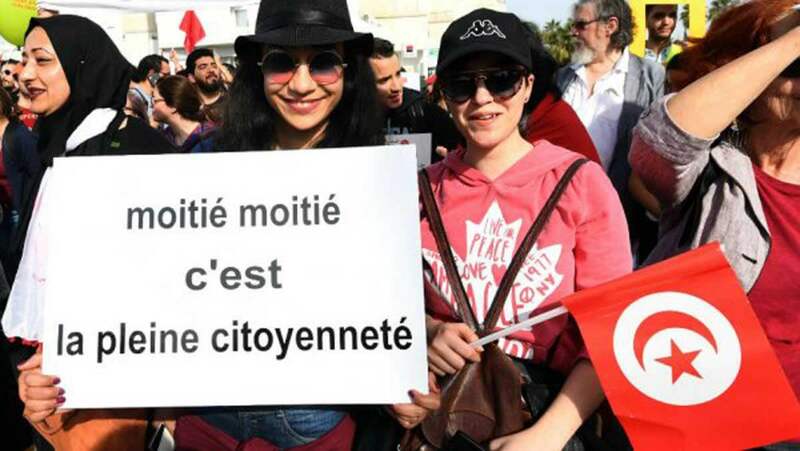 The law was suggested by Tunisian President Beji Caid Essebsi on National Women's Day in August 2017. It allows women and men to have an equal inheritance, contradicting the Qur’anic verse which states a woman's inheritance should be half that of a man's. The ruling could mark the beginning of increased financial equality for women in Tunisia and throughout the Arab world.